How to open OST file and convert them to PST? 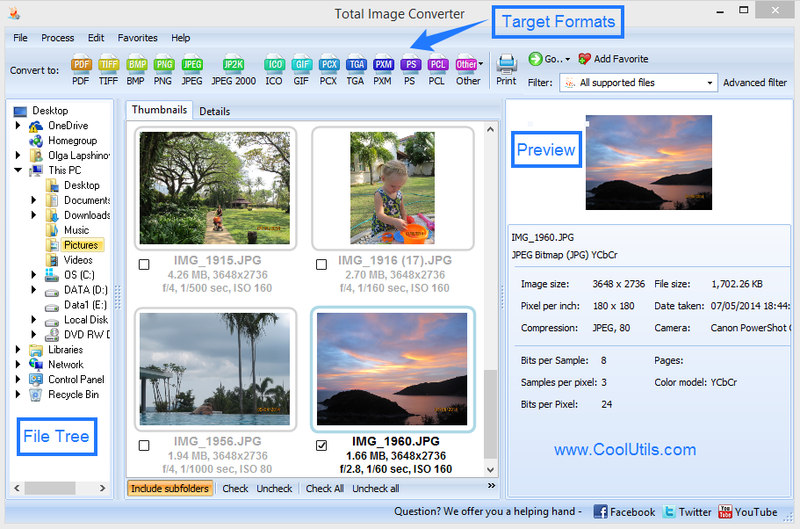 You are here: CoolUtils > Total Image Converter > How to open OST file and convert them to PST? 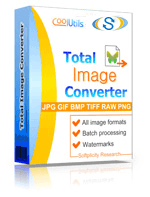 Total Image Converter features an option that allows you to combine multiple TIFF images into one big TIFF file. The program has a powerful engine, which ensures great operational speed and rules out any possibility of loss or corruption. The interface is simple and easy to follow. Advanced users can operate it via command line, an option, which is included in the Help menu. This option enables you to combine TIFFs without launching the interface or closing whatever program you are operating at the moment. Once you have launched the interface, you can simply read what you should do next. Click on the folder with TIFF files and view the list of TIFF files, which are located in it. Check out the ones, which you want to combine. You can hand-pick your TIFF files or use the Check all button for the program to cover the entire batch. Set destination and activate the combine images into one document option. To group your TIFF files, select your preferred file name analyze mode. Apply Transform options: close, resize and/or rotate. Select TIFF compression mode, photometric interpretation mode and color space. In the Watermark tab, apply your preferred logo type and frame, if you need to. 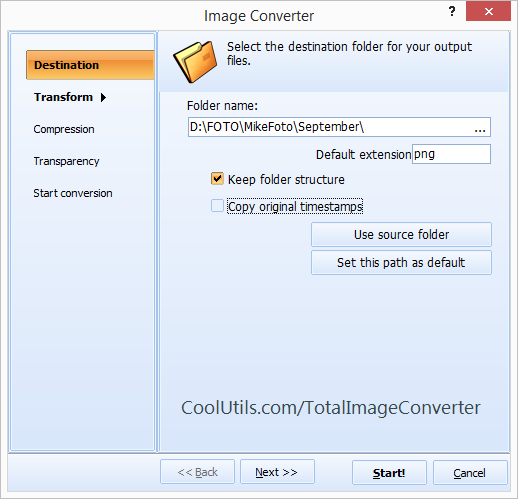 Press the Start button to combine TIFF images into one TIFF file. You can download the demo version right now and test the program's functionality on your TIFF images. The demo version is valid for 30 days only. Purchase the license and get free support for the following year.